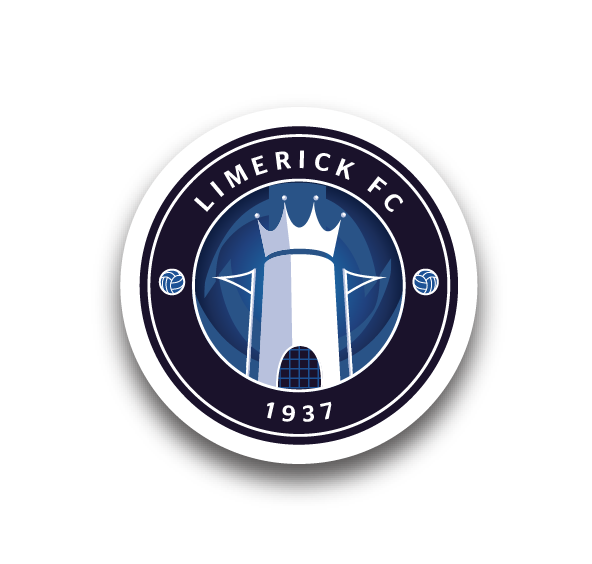 Limerick FC are pleased to confirm that our Under-19 manager Tommy Barrett has been selected for the Football Association of Ireland’s upcoming 2016/18 UEFA Pro Licence course, as the club’s commitment to its coaching pathway continues, with Under-15 boss Ger Costelloe recently beginning the UEFA A Licence. Set as the highest coaching qualification in Europe, the UEFA Pro Licence diploma operates on a two-year cycle and will run over an 18-month period, covering all aspects of football coaching and management. Barrett will be 39 by the time the course is completed in 2018, which will be the end of a “long process” for the former Limerick captain having begun his coaching badges in 2006/07. 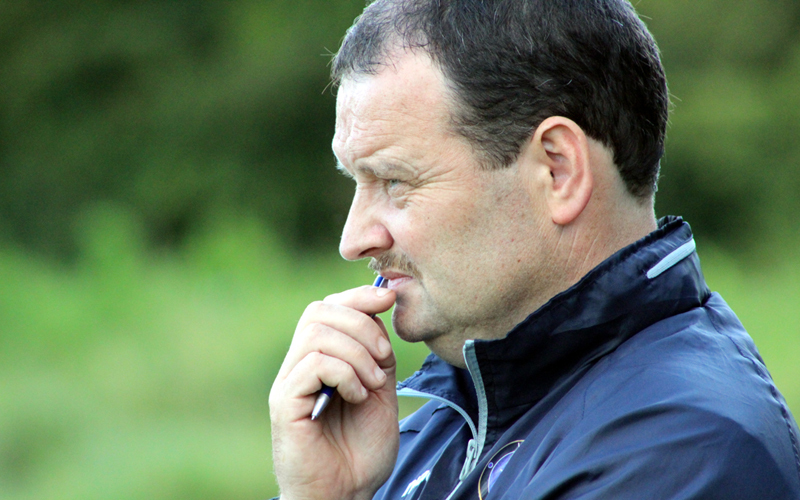 Under-15 manager Ger Costelloe started the UEFA A Licence course in September. Costelloe, meanwhile, recently started on the UEFA A Licence course and says the experience he is gaining is invaluable. “It has been very interesting; there are some very interesting people on the course with me, from all over the world – America, India, England. It’s challenging but I’m enjoying it,” Ger said. 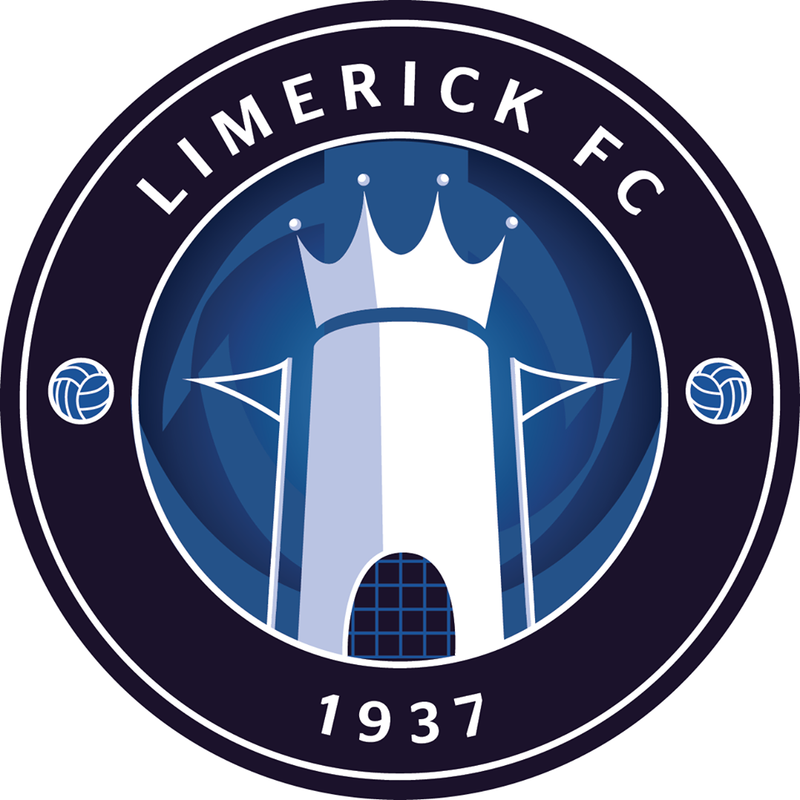 Limerick FC Academy Secretary John Kennedy says the progression of Barrett and Costelloe is proof of the club’s commitment to developing its coaches as well as players. For the Pro Licence course, a considerable number of applications were received from across Europe and the candidates were confirmed following a thorough application process, football theory assessments and a series of detailed interviews. 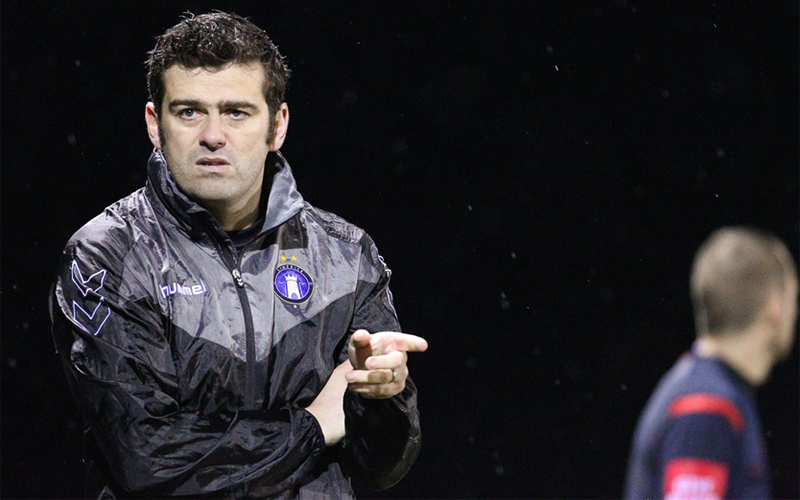 “Having received a significant amount of applications for the next edition of our Pro Diploma course, we then entered a very detailed, transparent selection process, and are delighted with the final shortlist of candidates,” FAI Coach Education Coordinator Warren Bolger said.